#15 My dream of living in a modern-style house is coming true! I’ve something very important to tell you about our house and what we’ve been up to for the last three years! 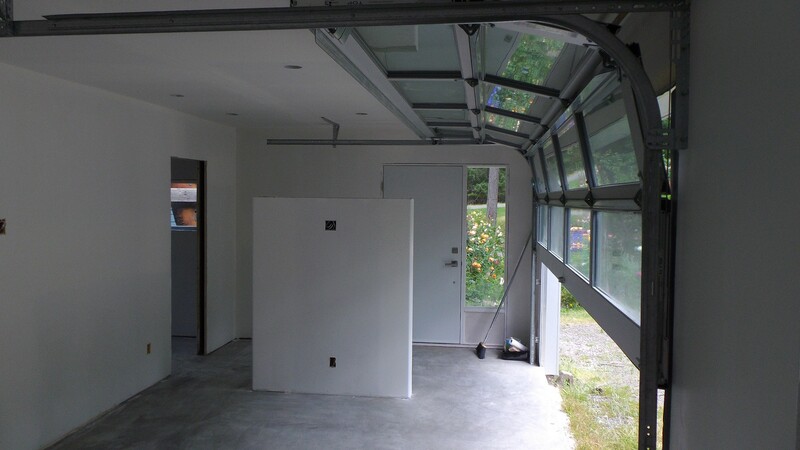 My darling hubby has been turning our attached garage into living space, dear readers, and at last we are finished and we have started painting. I am so delighted with painting the walls the starkest white you have ever seen. We will have a third bedroom, a laundry room, and a mud room….all of which were crammed into our kitchen before!